We are right here at the Entry of God’s village were lives of Orphans; abandoned, vulnerable as well as elderly people’s lives are transformed into God’s real purpose. 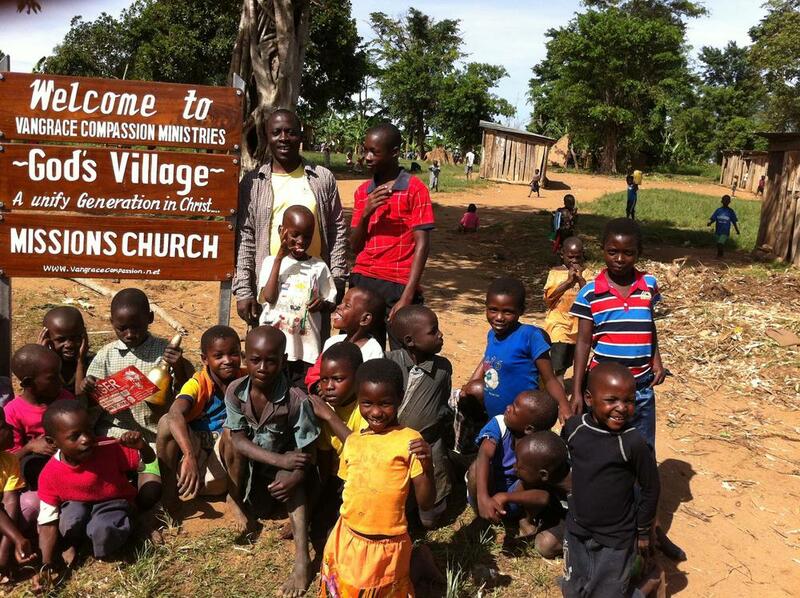 God’s Village currently caters for 279 orphans and a center of Missionary Programs that spreads the true Gospel of Our Lord Jesus Christ to all neighbouring communities to truly live a God’s purposed life and impact the world. Our vision is to transform these people because they need to know that despite their poor condition, God has a good plan for them and they can have a better life in the future. April 10, 2015 by Aisha Nasaazi.